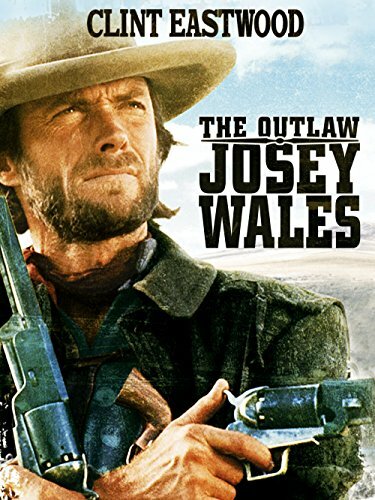 Guns of Hollywood takes a look at the guns, action and characters in The Outlaw Josey Wales (1976). Some of the guns in this week’s episode include: Colt Walker, 1872 Gatling Gun and Sharps 1863 Carbine . GOH 185 - The Untouchables (1987) - Costner lets loose his inner Ness. GOH 186 - Executive Decision (1996) - Kurt Russell and Steven Seagal in the same film don’t miss it! GOH 187 - Star Wars Episode 4 (1977) - Grab your lightsaber we’re going far, far away.